Business owners in Tennessee and throughout the country pour themselves into sustaining and growing their businesses. To many people, a business is more than just an asset. It is a source of pride and a product of passion that they would do almost anything to protect. 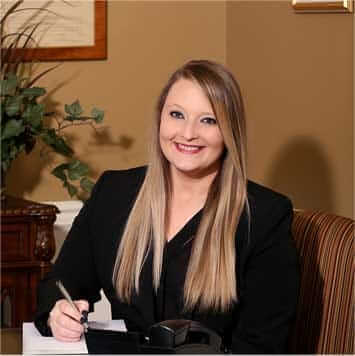 At Ogle, Wyrick & Associates, P.C., in Sevierville, we know how important your business is to you, and we know that divorce can be a threat to all that you have worked for. Our skilled divorce attorneys have decades of experience finding viable solutions to the complex issue of dividing a business in a divorce and also in addressing business interests that may have been owned prior to marriage. The spouses break up the business into two or more parts, and each spouse operates his or her part how he or she chooses, or the business is sold. One spouse buys out the other spouse. Some agreements in this scenario require the spouse who takes over the business to make payments to the other spouse. The spouses continue working together. While this option does not work for most ex-spouses, some former spouses have been able to continue an amicable business relationship. The most important part of determining how to handle your business in a divorce is obtaining a proper business valuation. Even if you think you know the value of your business, it is important to be absolutely certain as it plays a crucial role in determining how to approach your business in a divorce. At our law firm, we work closely with business valuation experts to ensure that we have an accurate understanding of what your business is worth. With that knowledge, we will be well-equipped to assess your situation and work toward a resolution that meets your needs. To discuss dividing your business with one of our attorneys, please call our office at 865-453-2866, or contact us online. Due to the nature of family law matters, there will be a charge for the initial consultation.